Wouldn’t it help a lot if we just know whenever someone is lying straight to our face? Have you ever been hurt by a lie and it caused too much trouble and pain? Told a lie? It’s interesting how easy it can be for some people to lie without having any conscious about it and how believable they are. But what if you can tell if a person is lying to you? Would you feel empowered? Absolutely. The good news is that there are certain things you can look for and do to give you a good indicator as to whether someone is telling the truth or not. Of course, there may be nothing that works 100 percent and some people are just better at lying than others, but most of us have the ability to instinctively know whether someone is being dishonest with us. Body language is huge when it comes to wanting to know the truth. In fact, many police officers are trained to look at body language when they are trying to figure out if someone is telling the truth or lying. Start to pay attention to the way the body speaks when it comes to expressions, tone of voice, or behaviour. For example, if someone is fidgety or cannot look you in the eyes, they may be lying. At the same time, a voice that becomes high and squeaky can indicate lying. Be a body language detective to get the truth. We’ve all got some intuition, so tap into it when you’re trying to ascertain whether you’re getting the truth or a lie. Get quiet with yourself. Observe the person and see what you sense about his or her intention and behaviour. As the person is talking, if you start feeling uncomfortable or question what he is saying, pay attention to that feeling. Become conscious of what may be occurring underneath the surface. Ask your guides for help. If you’re not sure whether you’re getting the truth or not, ask your guides or higher self for confirmation. You may ask for a certain sign or a simple knowing deep inside. The more connected you are with your guides, the more apt you are to receive an answer, so keep cultivating your relationship with such. 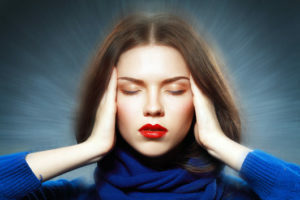 Tapping into someone else’s mind is not easy, so this will take much practice, but it will be worth it when you can easily gauge whether someone is being truthful or not. You can always practice with a friend too. Ask him to tell you something about himself that may be true or not and then sit quietly for a moment to see if you can connect with his mind and distinguish the truth. This can be a fun game to play as you hone your telepathy skills. 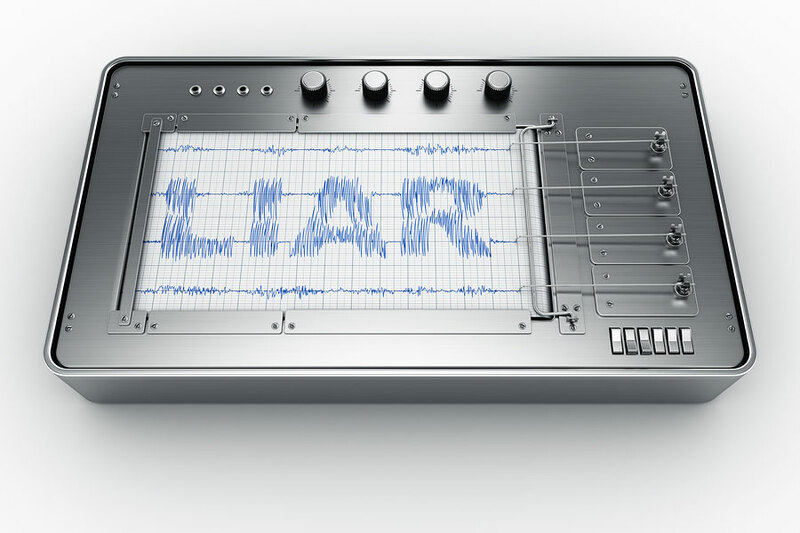 It’s no fun to be lied to, so do your best to cultivate your lie detection skills. As you do, you’ll notice it gets easier and easier and you’ll feel more empowered for sure.